Patou & Clem Got Married! This is hands down, no question, my most selfish post. I’m not even going to explain it, let’s just say it’s a giant reminder to myself of some things / something (like, to get out of this slump, for instance). I will tell you though, that it was NOT easy to get this shot! DSLRs are heavy! 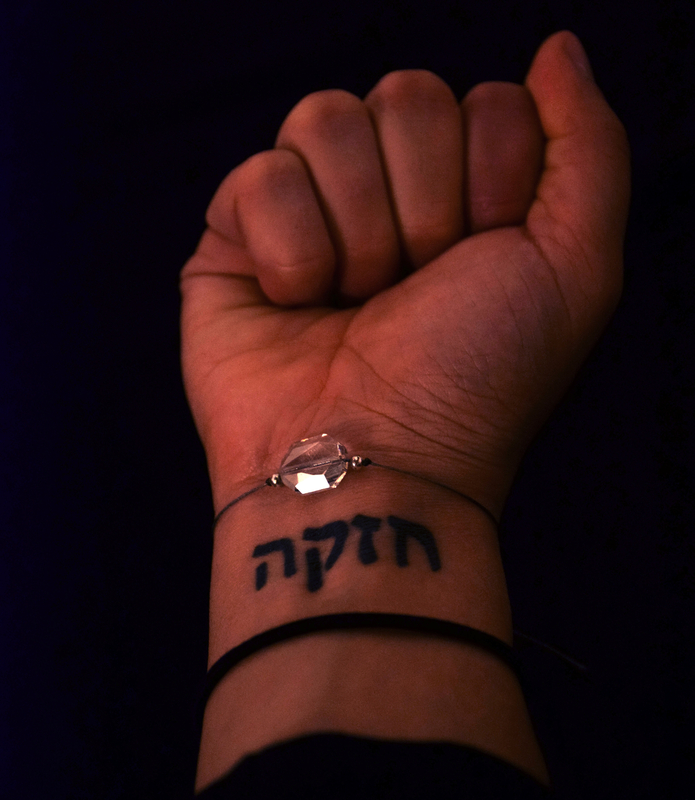 Posted in UncategorizedTagged DPChallenge, Festival Nikon, Hannah Cauhepe, Hebrew, Nikon Festival, Orange Sanguine, Paris, Photography, Postaday, Self Portrait, Short Film, TattooBookmark the permalink.